I paste filenames/etc into Terminal all the time, and occasionally the contents of the clipboard isn't what I expect. Often the result is several hundred lines of text (eg, source code) pasted into the command prompt, triggering god only knows what nastiness. Is there some way to prevent bash from blindly executing whatever I paste in? I wish it would just paste the text, and let me decide after if I wanna execute it. Use Ctrl-XCtrl-C to exit Emacs and automatically run the command(s). The simplest solution is probably to use a text editor as a buffer where you can double-check the contents, then copy from the text editor to Terminal. If you use TextEdit for this, you'll probably want to make sure it's in plain text mode (Format menu → Make Plain Text; ⇧⌘T) to avoid issues like links pasting as links, not URLs. The other thing to note is that Bash will attempt to execute everything preceding a newline character, so if you're copying a block of text, you may want to ensure that your selection stops after the last character, rather than including the end of the line. Of course, if you're copying stuff with newlines within the text (i.e. multiple paragraphs), then you'll need to manually edit the selection. My solution is to paste using Launchbar's clipboard manager, with the hotkey Cmd+\. This brings up a list of recent clippings, allowing me to preview the result before pasting: if I don't see the content I expect, I hit escape before releasing Cmd. I can also use an arrow key to 'enter' a text clipping, allowing me to see the content line by line. I believe most launchers do this - Alfred (powerpack addon) & Quicksilver (free), for example. You might want to look into a clipboard manager. I use a free, light weight one called Jumpcut. It allows me to keep multiple clipboards and see what's stored in them before actually pasting the contents, all from the keyboard. Bracketed paste is a feature where the terminal tells the shell that you pasted something instead of just typing it, so the shell can not run the command until you press Enter. 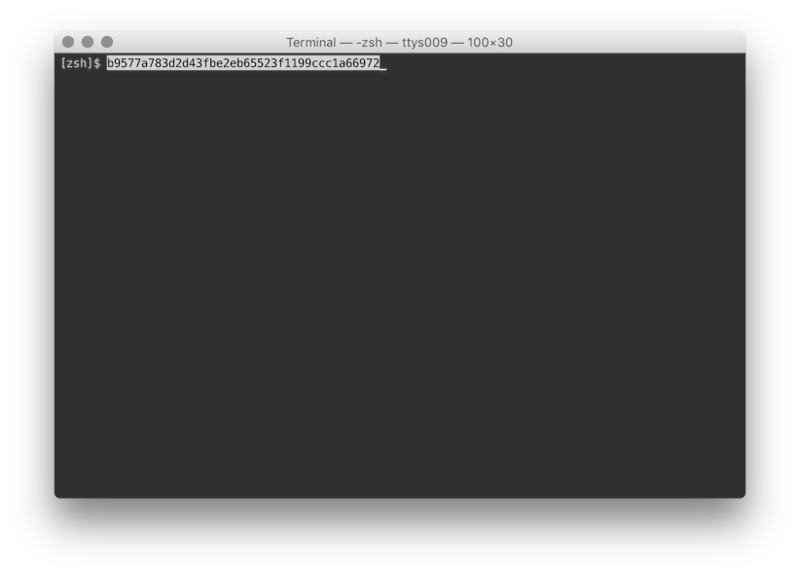 Terminal.app supports this, but not all terminals do. Likewise, not all shells support it either. 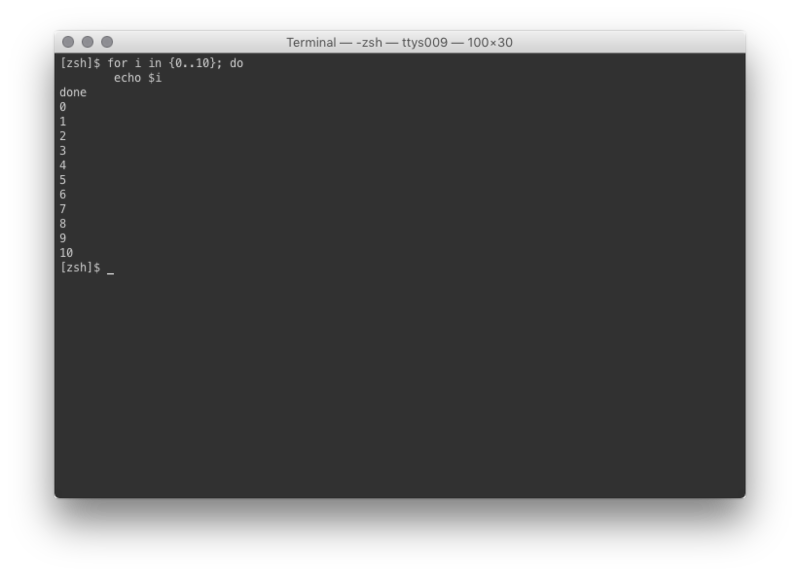 The version of bash that comes with OS X does not support bracketed paste (as of the time of writing, it's v3.2.57). Zsh is mostly compatible with bash (even scripts will probably work, unless you use some sort of really obscure feature), and better in many ways—for example, it even has multi-line command editing! read -p "Are you sure you wish to execute \`$(pbpaste)\`? (Y/n) "
If I put these contents in /usr/local/pbexecute for example and make it executable, I could safely execute pbexecute from the command-line, which would prompt my confirmation before executing the contents of the clipboard. Is there a way to get gnome-terminal on Lion? Is there a way to turn off LibreOfficeUpdate via terminal? Is there a way to open terminal rather than terminal emulator? How do I get Terminal.app pasting behavior in iTerm 2?